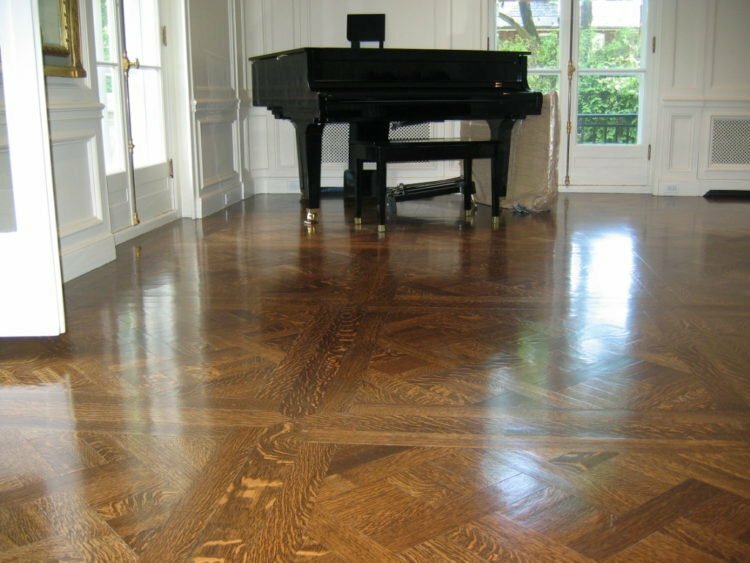 Whether for residential or commercial flooring projects, Tango Flooring provides the laminate, hardwood, engineered wood, and custom floor installation with complete services, from designing and planning to sand and finishing. You’ll enjoy a comprehensive service from our staff, as we cover all the details of your project. Your design consultation with TANGO FLOORING is free, so you owe it to yourself to explore your options. We focus on our customers and treat them like family, making sure they get the best quality within their budget. 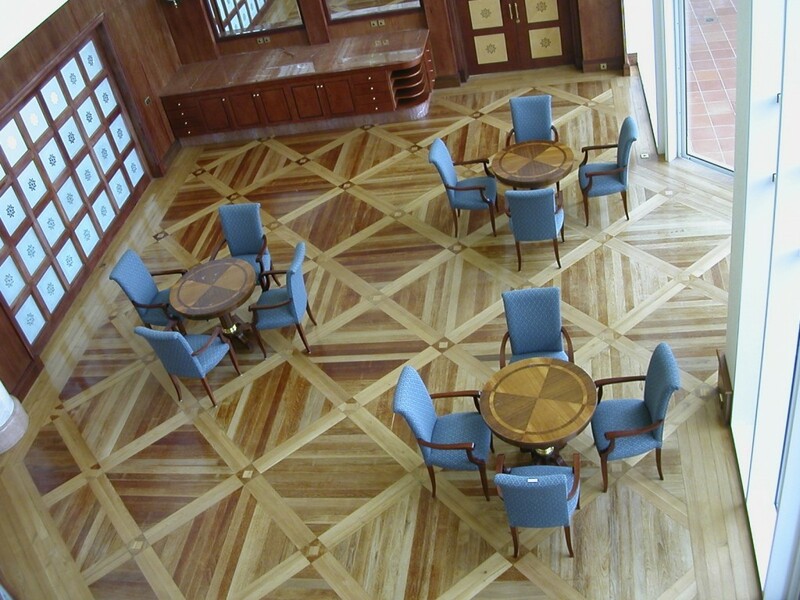 We offer a wide variety of designs and services for floors, staircases, baseboard trims and more. For any service, the best result stems from great vision and collaboration between the customer and the expert. We also take the time to educate you on best practices and materials so you can understand your options and make the best choices, with your budget and decorating style in mind. From the initial design concept to the completion of your wood floor, we offer expert advice on design to meet your requirements and budget. From a small hallway to the entire design and installation of a gymnasium wood floor, we have experience in all aspects of wood floor systems and products to suit any type of sub-floor. Most people consider hardwood floors to be the most beautiful flooring material a home could have. 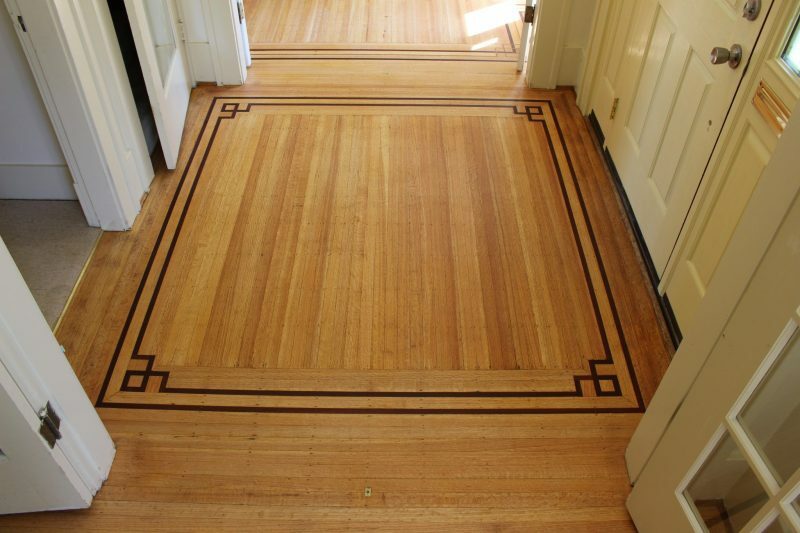 Unlike carpets, the 3/4″ thick wood flooring can last well over 100 years. 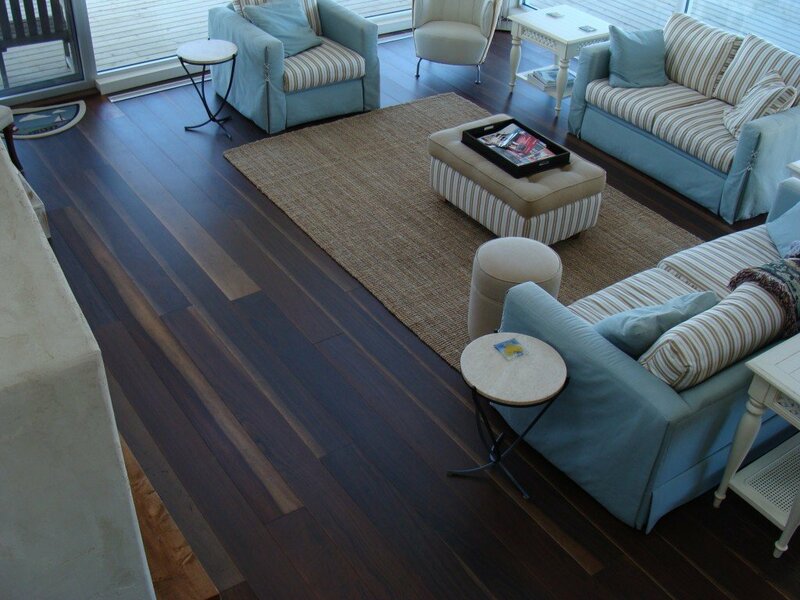 Hardwood flooring is also the only floor covering that will add resale value to your home. Maintenance is minimal. Hardwood floors come in two basic formats: pre-finished and unfinished. Each has its own advantages.